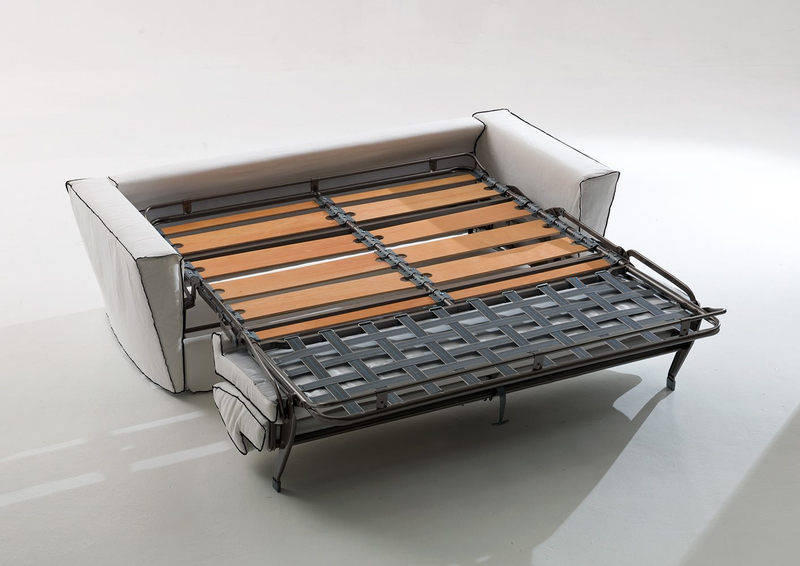 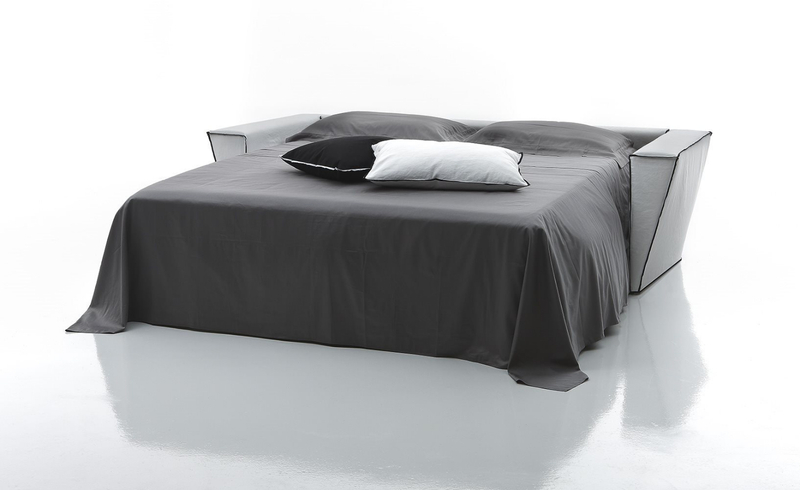 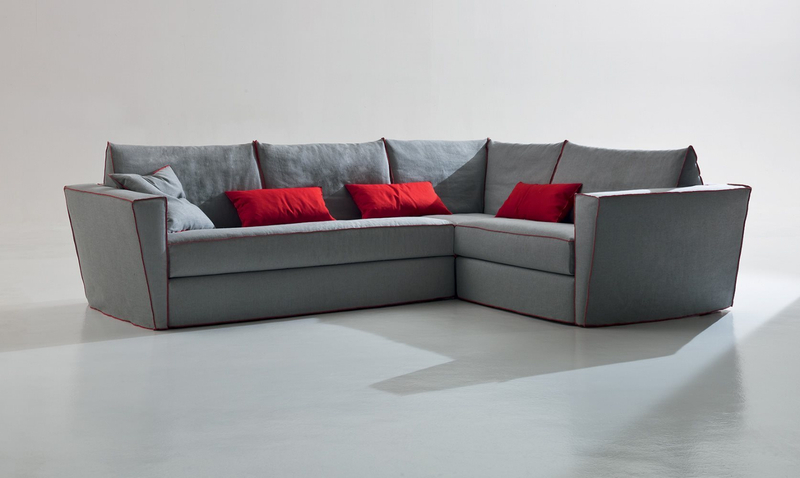 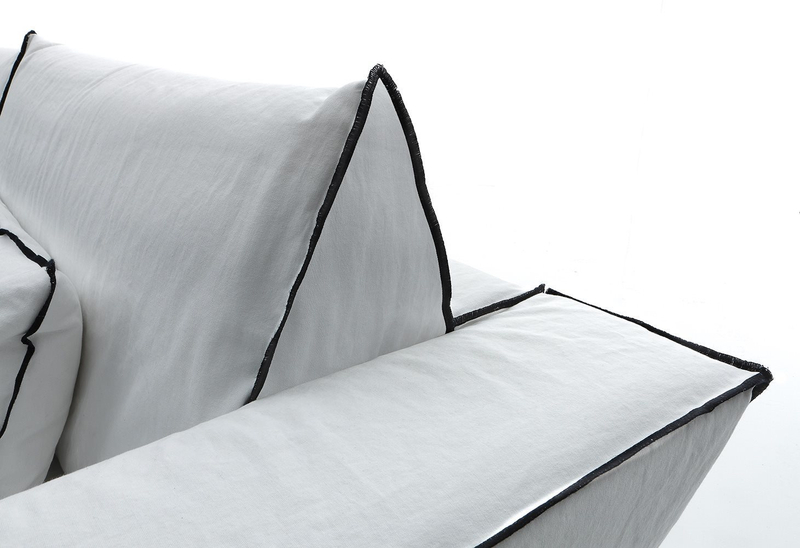 Here is the Maison sofa bed: design is modern, aesthetic is simple, these forms seem to enhance the spaces. 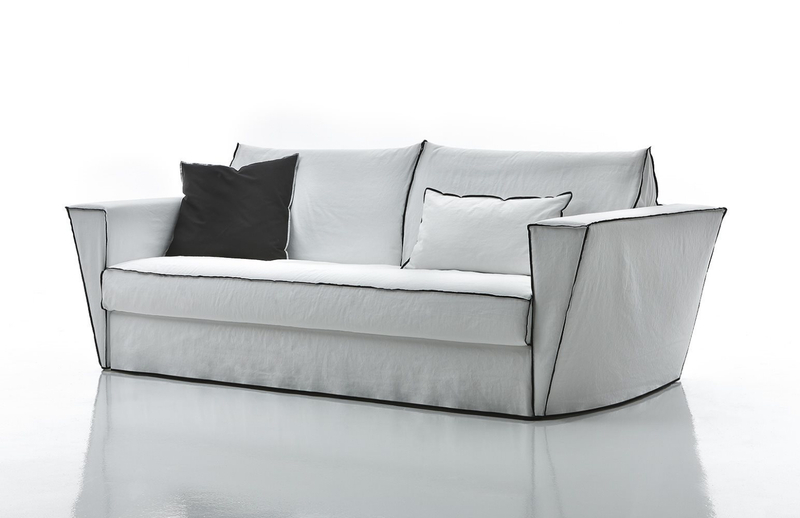 Maison is the elegant sensation of lightness, created using different formal elements: the gentle inclination and the variously positioned cushions create movement and gives an idea of ​​comfort and relaxax. 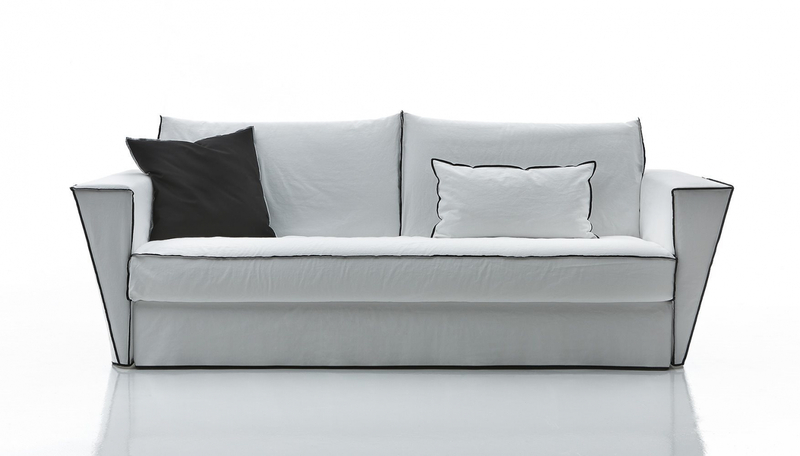 Maison is signed by Alberta, the Made in Italy.